Width: 35-36", 44-45", 58-60", 35-36, 72"
We vardhaman overseas offer a wide range of Cotton Voile to our client. Manufacturer and exporter of napkin. 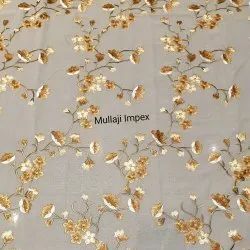 We are proficient in manufacturing and exporting a quality range of Cotton Voile Top. These tops are exclusively designed by our expert designers, to be worn in Office and Party wears. Available in various sizes, colors and design patterns, these tops can even be custom made as required by our valued customers. Cotton voil is mainly used in ladies garment for top (blouse) & bottom (skirts). 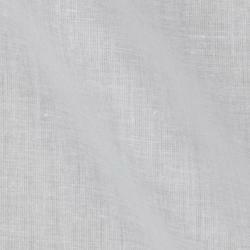 Voil is a light weight fabric as it is natural fabric. It stays cool in summers. You can print uptil 15 colours in this fabric.